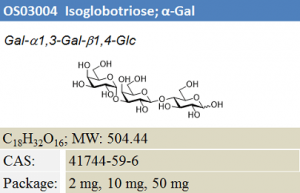 Oligosaccharides are complex carbohydrates that play key roles in immune response, cell-recognition and binding. 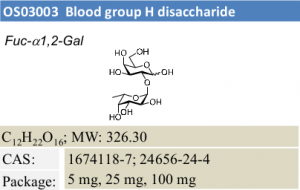 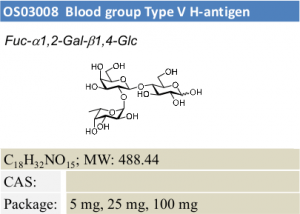 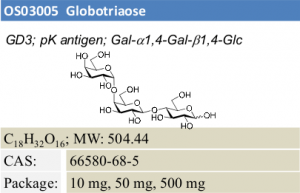 Our catalog of oligosaccharides includes human-milk oligosaccharides (HMOs), histo-blood group antigens (HBGs), Lewis antigens, globoside and ganglioside sugars. 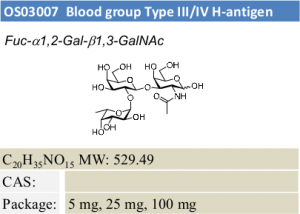 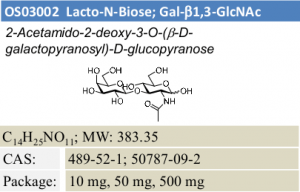 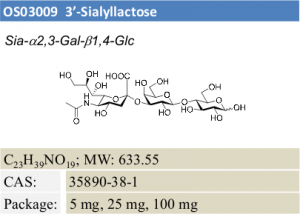 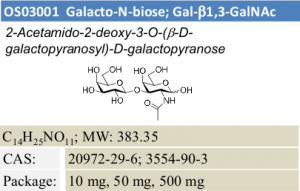 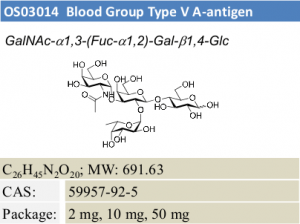 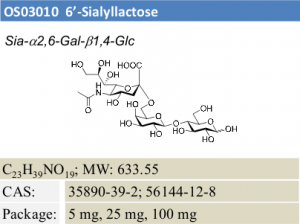 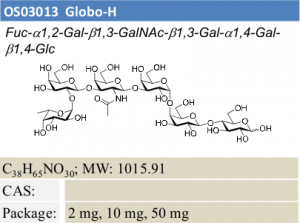 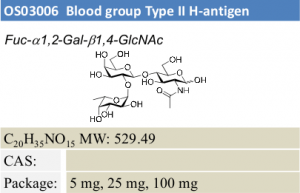 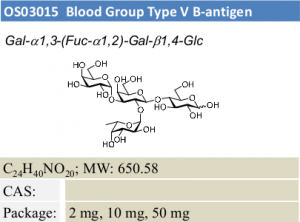 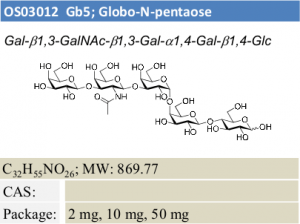 Glycan oligosaccharides find use in many avenues of biomedical research.